What if you could accelerate your spiritual progress so greatly that you would never have to "come back" to learn more lessons? Is it possible that a form of "advanced forgiveness", if fully understood and achieved, could bring you perfect peace? 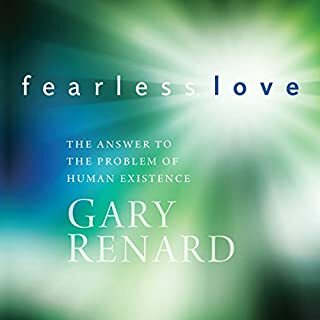 According to Gary Renard, all the instructions to transcend human suffering and dissolve the illusions of this world are contained in A Course in Miracles. 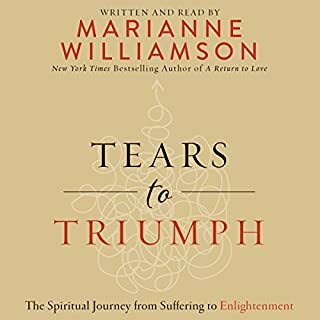 Start and finish your day with these peaceful and inspiring meditations from Marianne Williamson. 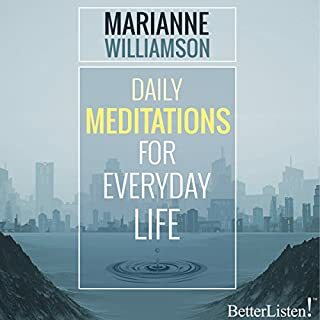 These wonderful meditations will be a way to tune in to your inner wisdom with the guidance of bestselling author Marianne Williamson. The Text is Book 1 of 4 (three books and one supplement) of the A Course in Miracles series. A Course in Miracles, also known as "the Course" or ACIM, was scribed by Dr. Helen Schucman. It is a self-study course that aims to assist listeners, readers, and students in achieving spiritual transformation. ACIM presents a purely non-dualistic philosophy of forgiveness and includes practical lessons and applications for the practice of forgiveness in one's daily life. 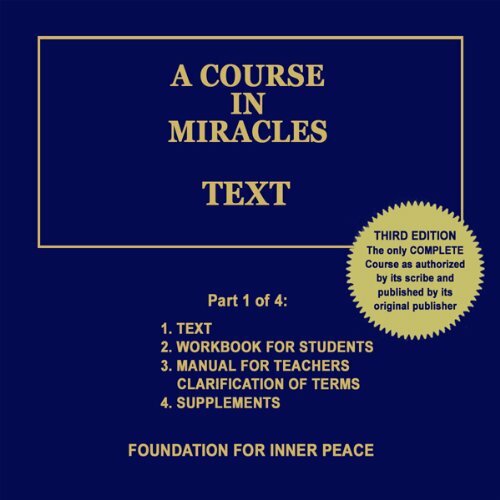 As its title implies, A Course in Miracles is arranged throughout as a teaching device. It consists of three books: Text, Workbook for Students, and Manual for Teachers. The order in which students choose to use the books, and the ways in which they study them, depends on their particular needs and preferences. Two supplements to the Course: "Psychotherapy: Purpose, Process, Practice" and "The Song of Prayer", are also included as part of ACIM. The curriculum the Course presents is carefully conceived and is explained, step by step, at both the theoretical and practical levels. It emphasizes application rather than theory, and experience rather than theology. Although Christian in statement, the Course deals with universal spiritual themes. It emphasizes that it is but one version of the universal curriculum. There are many others, this one differing from them only in form. They all lead to God in the end. Book 2: Workbook for Students includes 365 lessons, one for each day of the year. It is not necessary, however, to do the lessons at that tempo, and one might want to remain with a particularly appealing lesson for more than one day. The practical nature of the Workbook is underscored by the introduction to its lessons, which emphasizes experience through application rather than a prior commitment to a spiritual goal. Some of the ideas the Workbook presents you will find hard to believe, and others may seem to be quite startling. This does not matter. You are merely asked to apply the ideas as you are directed to do. You are not asked to judge them at all. You are asked only to use them. It is their use that will give them meaning to you, and will show you that they are true. Book 3: Manual for Teachers is written in question and answer form, and provides answers to some of the more likely questions a student might ask. It also includes a clarification of a number of the terms the Course uses, explaining them within the theoretical framework of the Text. The Course makes no claim to finality, nor are the lessons in its Workbook intended to bring the student's learning to completion. At the end, the reader is left in the hands of his or her own Internal Teacher, Who will direct all subsequent learning as He sees fit. Supplements to ACIM, "Psychotherapy: Purpose, Process, Practice" and "The Song of Prayer", were scribed by Dr. Helen Schucman, as was A Course in Miracles, and are extensions of its principles. This will help see the truth, and you will be traveling in love and light. I really struggled with this. There were lots of little pearls of info but also a lot of rambling. I probably need a year of studying this book to get a good grasp on it. I have a physical copy of ACIM but the audio of the text I have found easier as I can listen whenever I feel the need. WOW!!! If this doesn't transform your life and allow the world to LOVE nothing will. Where does A Course in Miracles: Text, Vol. 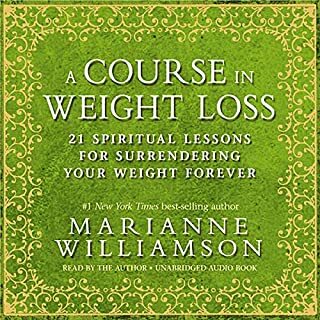 1 rank among all the audiobooks you’ve listened to so far? The book begins with an amazing premise. Nothing real can be threatened. Nothing unreal exists. Herein lies the peace of God. and so what is real and what is dream. We are informed very early on that in the genesis account of creation Adam was put to sleep by god and yet no where is it ever mentioned that he ever woke up. Now this notion of dreaming is a fundamental eastern philosophy and yet in the course one is excited to discover that man is not abandoned in his dream or trance like state. The buddhist concept of this maya is that the mind from begingless time to eternity is enslaved by the same or similar false perception..... in the course we have this disembodied voice of jesus the awakened one saying not so much wake up but to realise that none of this weaking or dreaming is really happening..... so i ask why would we not just run amok and do as we please; well maybe thats what we have been doing for eternity, are we happy with this mere eternity or is it actually possible to walk off the stage into a non or acasual other reality? i am rambling thinking aloud suffice to say that the course why sstill beyond my puny mind alludes to possibilities that i could not have imagined and thats sweet. What disappointed you about A Course in Miracles: Text, Vol. 1? This is NOT a review of A Course in Miracles. It is a review of the Audible rendition of it. 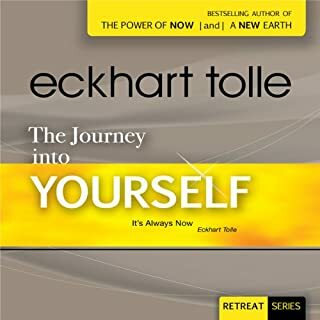 The chapter list in the Audible content does not correspond to the chapter in ACIM so there is no way to go to a particular chapter that you are studying. The voice does not announce what chapter it is at the start of each section, so I can't even use that to go back or forth and find the right place. This Audible book is basically useless to me. Would you be willing to try another book from Dr. Helen Schucman (scribe)? Why or why not? Yes of course, but not in Audible format unless the fix the chapter list. I LOVE The book, in printed form, just not the Audible version. It would be awesome if they would redo this with real chapters. I actually didn't think I would enjoy it as much as I am, when I listened to the narration, I was not pleased with the voice. I thought it dry and unenthusiastic. But 10 hours in, I can say Mr. Stewart was an excellent choice. His pacing is excellent, his enunciation clear. The Course can be daunting, and I truly believe being able to listen as well as read will be helpful to any serious Course student. What did you love best about A Course in Miracles: Text, Vol. 1? I Love that I can listen to the wonderful book as I fall to sleep at night and wake up listening as well. What other book might you compare A Course in Miracles: Text, Vol. 1 to and why? What about Jim Stewart’s performance did you like? His loving even tone. His voice helps me understand the course in ways I never could by reading it myself. 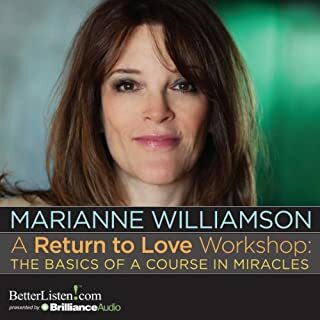 The Course in Miracles: The Return of "Jesus"
This is the Best audio book I ever purchased. For the Biblically-oriented, the course is the clearest explanation that I have come across of how to actually live and obtain the promises of the Beatitudes of the Sermon on the Mount (Matthew5:1-12; Luke6:20-49) - Jesus' greatest sermon about our human spiritual needs for self-actualization. For example, becoming “clean of heart” so that we will see God can be understood by studying the course as "forgiving all the errors in our beliefs and others', so that we will perceive the world rightly without judgement'. The course clearly aims to go well beyond activating aspects of our higher self in order to live an enlightened life, to becoming fully-aware children of God living in conscious union with Him; from living at 0.01%.of our abilities to 100% - incapable of fear or lack. I couldn't fit the course into any single religion - Orthodox Christianity, New Age (Gnostic, Christian Science, etc.) or Eastern (Buddhism, Hinduism). While there were elements of similarity, the need of any one religion to differentiate itself from another introduces traditions and cultures which then distracts from the message. The course content is what some of the nondualistic religions would probably communicate without their exoteric variations. Unfortunately, religious traditions make it difficult for a 'believer of a religion' who has committed faith into it to be open-minded - at least until a circumstance in their lives force them to open their minds to truth. For any seeker of truth and self-actualization, the truth in the course is self-evident and outlines the path to a very high level of transcendent enlightenment which unlike many paths, is undiluted by any tradition keepers egos. 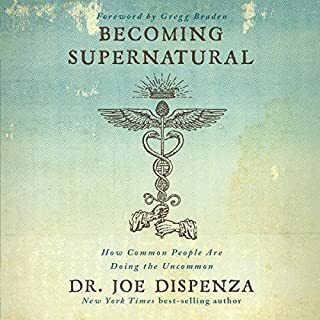 This is without a doubt, the second most important book I have ever read (alongside the Bible inclusive, despite all its re-written history and missing gaps). I predict that it will be influential in ushering in an age of long-lasting peace and abundance. I hope this helps any careful Truth-seeker (Christians inclusive). I won't lie. It's deep. 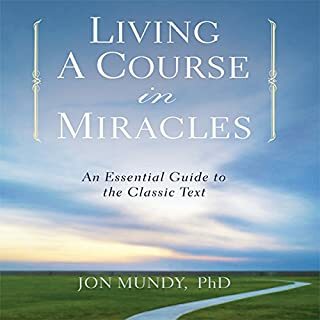 Having heard so much about the 'Course In Miracles', I thought that it would flow and be much like Rhonda Byrnes or Marianne Williamson. This is not easy reading. Many people tell me 'The Four Agreements' is difficult to understand and I find it very fluid and easy to read and understand. 'The 'Course in Miracles' is not nighttime reading. It is what it says, a course. You have to be alert and focused to understand the concepts and teachings. It is no wonder that people convene to study the teachings in a group. I think this is the route to take if you really want to comprehend this book. 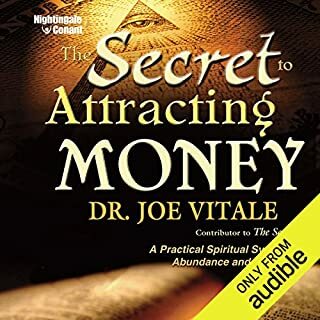 I am SO excited ACIM is on Audible!! This this the CD version for those that have it (I purchased this exact material for over $100 5-6 years ago). Jim Stewart is an excellent narrator. I love the fact that I can listen to the Course in the car now. 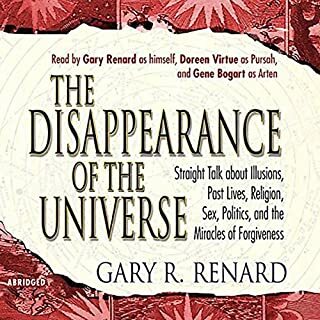 For those who haven't heard of ACIM and are interested...I would recommend starting with Disappearance of the Universe (book form not the audio...audio is too distracting with the three narrators). It if speaks to you, it can change your life! This book is more important than the Bible and the Koran put together. 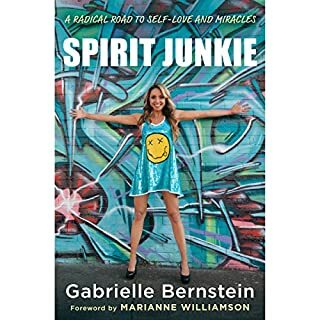 It is the most influential and transforming book I have ever read. Do yourselves the favor of reading it and finding out on your own. This book is life changing. 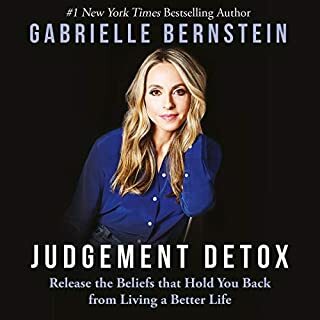 For those who study it, the audible version is really helpful. I would recommend that for people who are already familiar with the Course, having read it at least once prior to listening to it. Besides, Jim Stewart's brilliant, as usual. I Can't imagine of a more suitable voice than his to this unique piece of information. A portal into a new individual. For the seeker - this book is it. You just have to go past the Biblical euphemism for that which cannot be described otherwise. 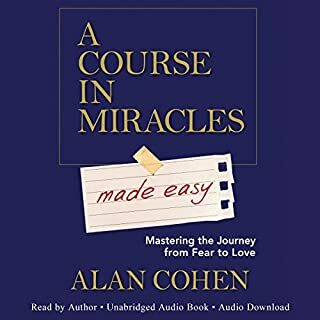 This audio version of A Course in Miracles is so powerful that I can only listen to it a bit a time. The teachings and principles are so deep that it drops down into my awareness and learning and resonnates the sound of truth. Who could have the depth of maturity and mastery of understanding of the material and make such a magnificent job of it but for Jim Stewart? He reads the book with such a sense of embodied knowledge. It makes me feel fully connected to the work. 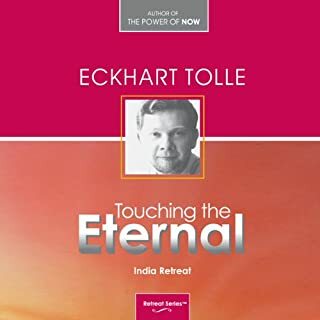 A Course in Miracles is a large volume of text to read and to digest and for me p be able to listen to it be shared in such a calm and peaceful way is a real gift. 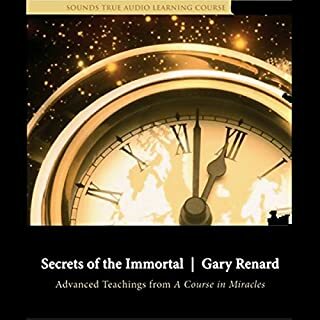 I recommend this audio book to anyone interested in A Course in Miracles even if you have the book I suggest it goes into different channels of learning in the listening format. Wonderful piece of work - thank you. ....as far as i am able to say, a true teaching. Even those working other paths back home might be fascinated and uplifted. i cannot compliment the narrator enough, Jim Stewart, who speaks in a clear voice intoning the words as only someone could who understands them, at a steady pace helping the listener with the flow of ideas. I far prefer to listen to ACIM now, to reading the text. have read this book before this is the 3rd time. am getting audible to read the book to me while i follow the printed text.. this way i dont fall asleep and the goodness goes in. definitely the easiest way to read a hard book. If you could sum up A Course in Miracles: Text, Vol. 1 in three words, what would they be? This is the exact audio version of the course. The course is very heavy reading and I found this audio program as a great approach. At first the sound of the narrator's was a bit annoying - sounds like the traditional evening news - but over time I found to appreciate that the neutral, serious tone of the the voice is a good fit. 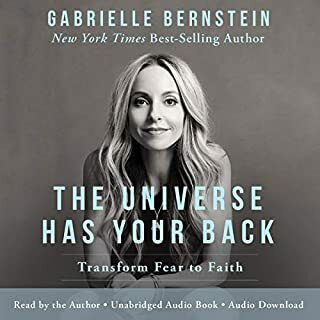 The audio book allows me to listen to this while walking, cleaning the house and just sitting on the sofa and allowed me to work through this book. There is no commentary here - just the audio version of the book. What did you like most about A Course in Miracles: Text, Vol. 1? The concept of kindness love and being one. To strive for a better understanding of who we are all in this book. A fabulous story with insightful reminders of what we can be. Although you find yourself wandering off course you are brought back with associations of wanting to create a better lifestyle. I eventually accepted his monotone voice but was challenged in parts to keep my concentration. This may have been the subject and not the performance. It made me laugh cry and reflect. Evoked a lot of emotion and debate with myself . 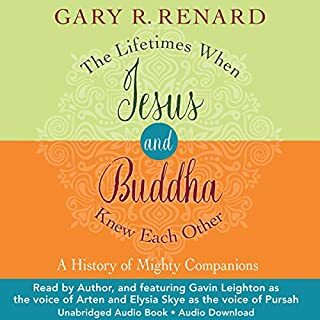 I like the teachings and continued to listen/read though most of the time I really didn't understand what Jesus was saying. However as I'm keen to learn and understand I will read others books simplifying ACIM and come back to it from time to time. Getting the best out of the book and my time. Would you consider the audio edition of A Course in Miracles: Text, Vol. 1 to be better than the print version? Both have inherent benefit that may not nececerily be replaceable.I enjoyed both. Well I have bought not a book that will never finish until the end.I grow as much as Truth can take me.The book is a journey with out end. In a away it has done justice to the book with inviting voice. Not really.I wish I could but it is 53 hours long.But I must say it breaks the record for me as I could listen for more than I have ever done. If it can be narrated in a way where we have as many narrators as possible to keep the monotonous voice out and the understanding more.At least a voice of God,Christ and the subject,the readers. It’s merely the text from the whole compendium recited. This on its own is fine, however 37 hours of it without a hint of context or relation to the course overall is a waste of a credit if you wanted to pursue the course. Performance is monotone and flat, and 37 hours of it is quite some going. The text, when Used in conjunction with the workbook and exercises is probably very useful, however like this it is repetitive, needs editing and superfluous. Loved it, now to live it. Will be on replay. 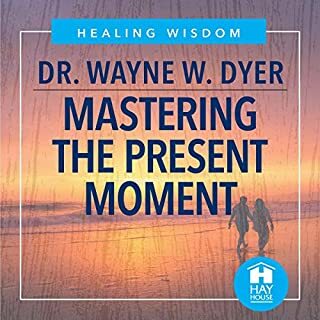 Narrator's voice soothing and easily imparts the import of ACIM. His voice provides the appropriate emphasis where needed.